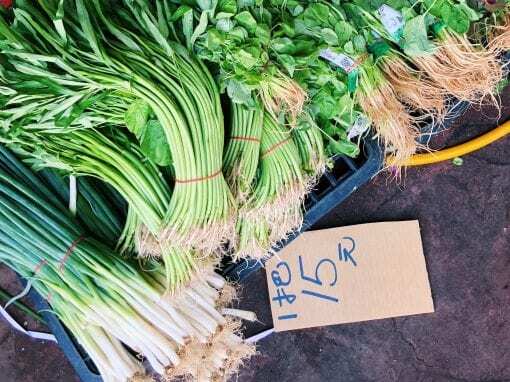 No one can argue with pineapple cakes and tea leaves, but here are some interesting things if you’re looking to get crazy with your Taiwan gifts. For any and all bubble tea lovers. 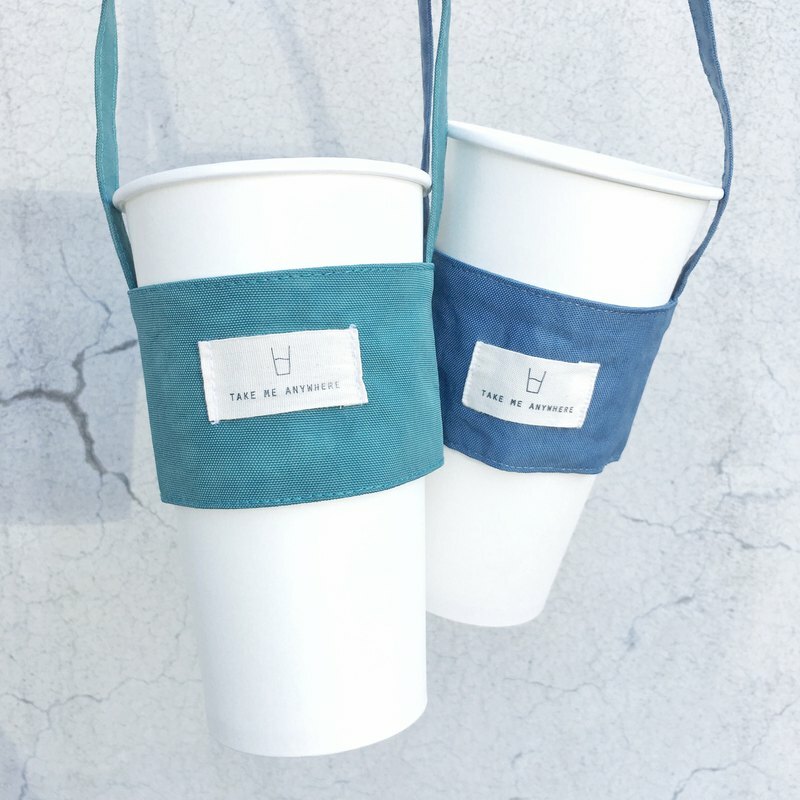 You’ll find these fabric cup holders everywhere in Taipei. Plenty of handmade ones sell on Pinkoi. The ones above are here. Cost: 550NT for two. 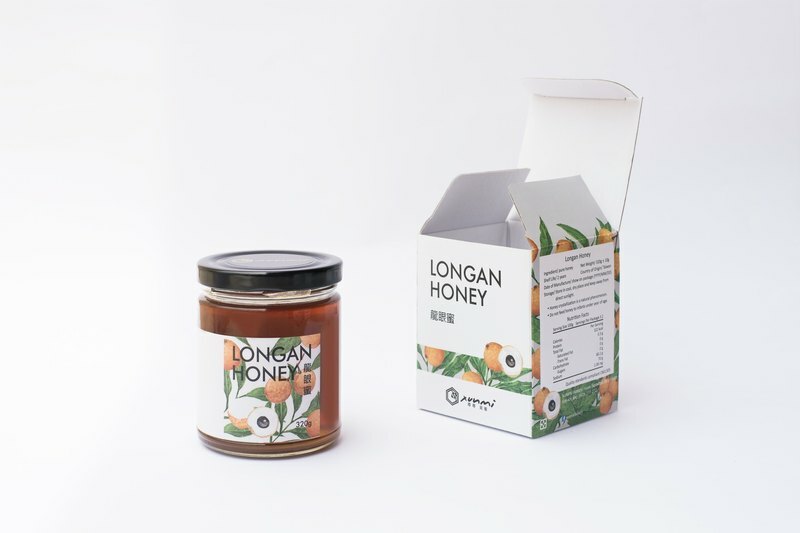 Know someone who’s into honey? Then get them a jar of locally produced honey. And if you have time to experience a honey tasting in Taipei, I highly recommend it. This good-looking jar above sells here. Cost: 400NT. There are a few Taiwanese chocolate brands that use Taiwan-grown cocoa beans. Chomeet is one of the bean-to-bar brands producing high-quality, small-batch products. I’m not a big fan of chocolate bars, but I drink a lot of hot chocolate. Theirs is 350NT. You can order online from their store or Pinkoi shopfront. For anyone (still) learning pingin, check out local brand Hey Sun. They have colorful tees in both adult and kid sizes. Plus bags, aprons and cushions too. Here’s their shop. 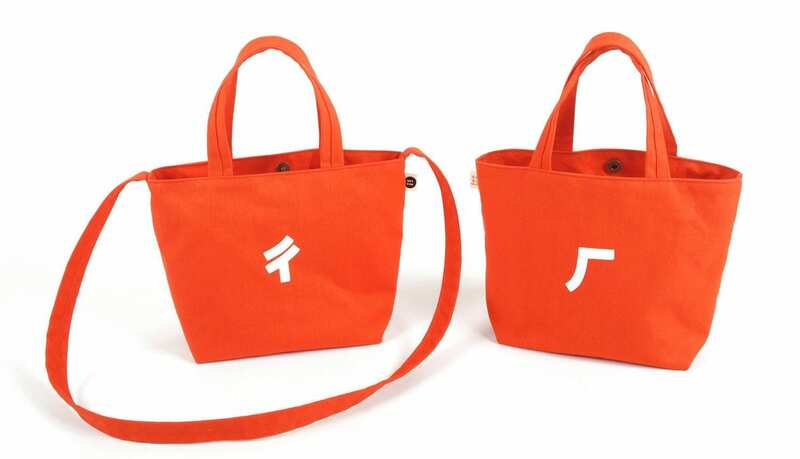 Bag: 550NT. Apron: 1,080NT. Shirt: 980NT. 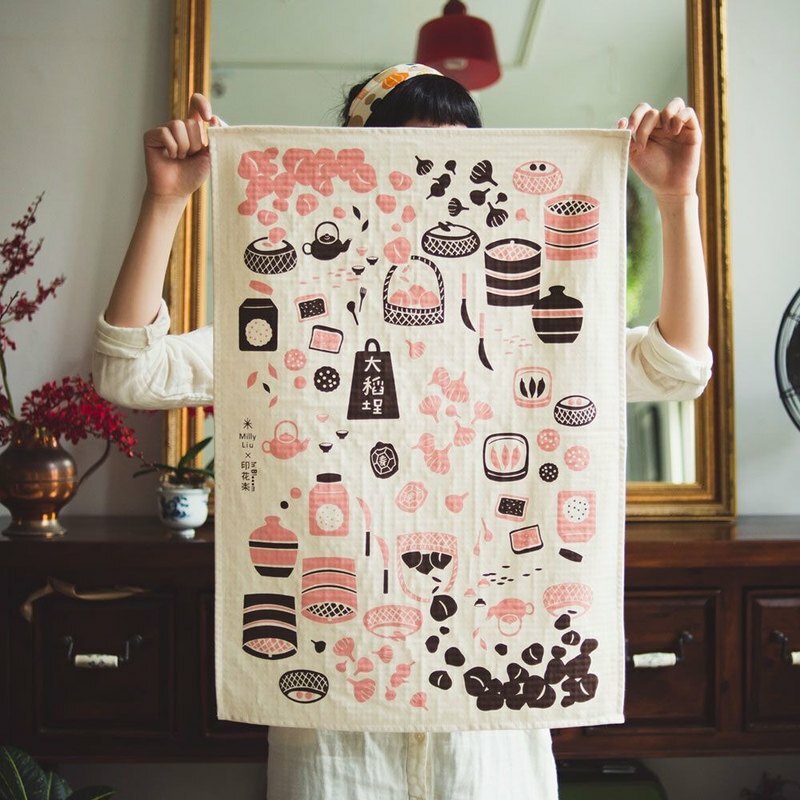 Kitschy, Japanese-influenced textile company inBlooom sell fabrics and accessories inspired by vintage Taiwan designs. Some items — like the Dadaocheng themed tea towel above — make great gifts for foodies. Available here. Cost: 620NT. 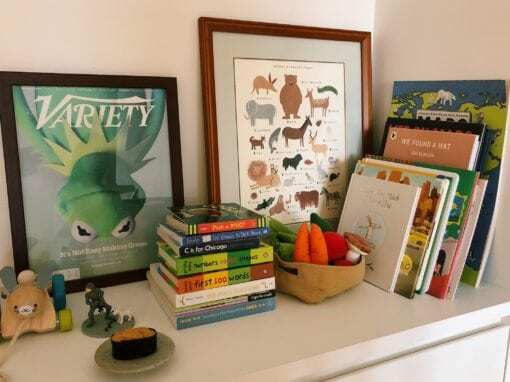 Cross stitch kits from Taiwan-based Xiu Crafts will probably be a hit with anyone you know who’s crafty. The company works tirelessly to translate Chinese and Taiwanese artists’ brushstrokes into cross stitch symbols. Prices vary depending on size and level of difficulty. You can purchase online, or from Eslite. 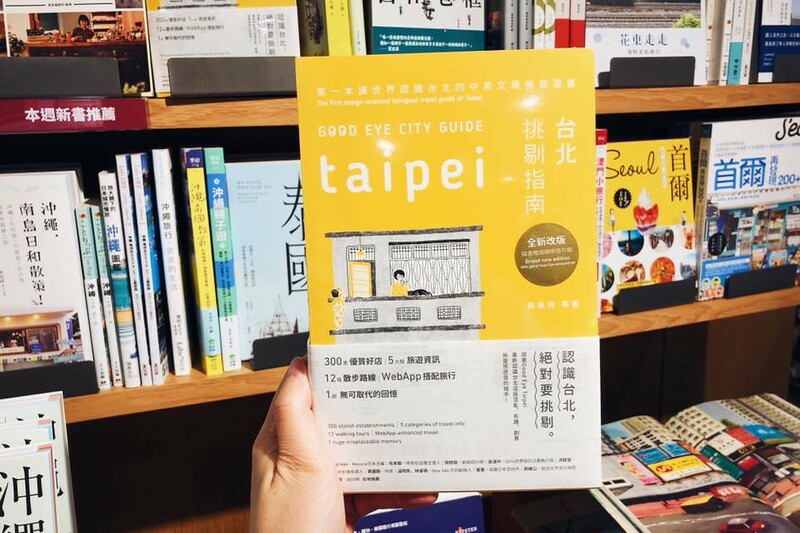 For anyone you’d like to convince to come to Taipei, Good Eye Taipei City Guide is an incredibly well-designed, detailed and bilingual travel guide. In my opinion it’s the best Taipei guide for the millennial traveler. Order it online from Eslite or Books.com.tw. 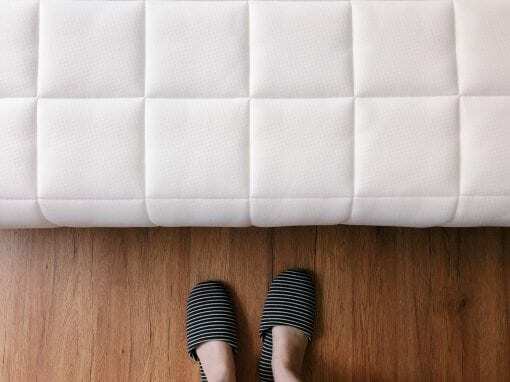 You can also pick it up in-store at MUJI or Eslite. Cost: 380NT. 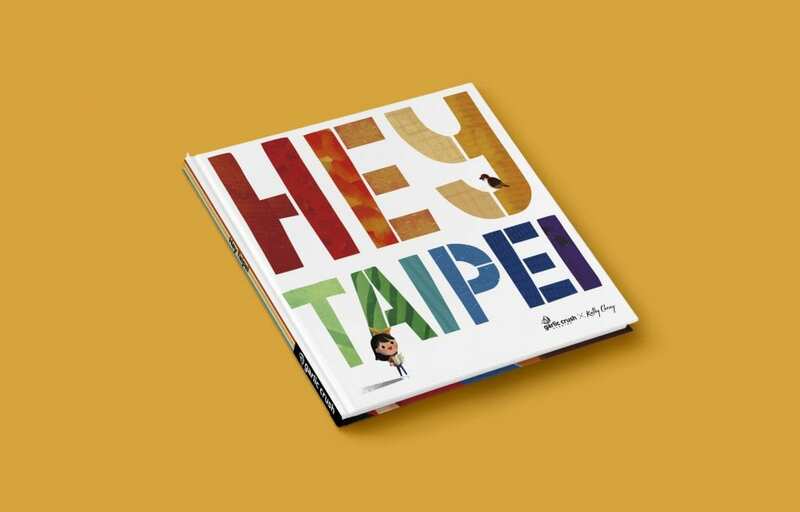 Hey Taipei Picture Book from Me! I wrote an English-language, rhyming picture book about Taipei because there wasn’t one out there. The crowdfunding campaign launched on zeczec, Taiwan’s version of Kickstarter, and it hit its target in 3 days! More information: heytaipeibook.com. Cost: 450NT. Douchanglee, Shiatzy Chen and Metaformose for fashion and accessories. 北緯23.5 for face masks and natural skincare products. Lilla Fé for perfume, perfume sticks, cologne sticks, scented soaps and lip balms with interesting flavors like root beer, guava and honey tea. Also check out the Taiwan Gift Guide for Foodies.